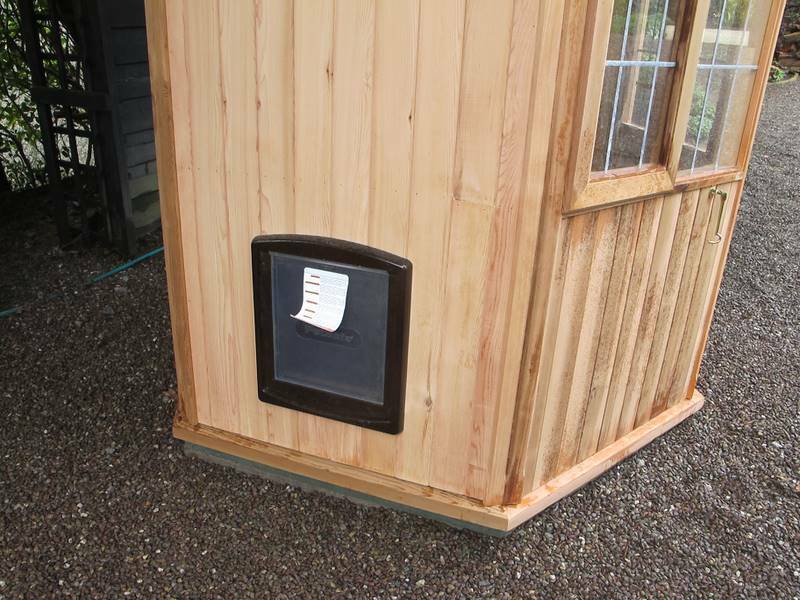 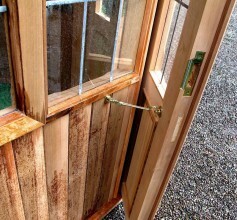 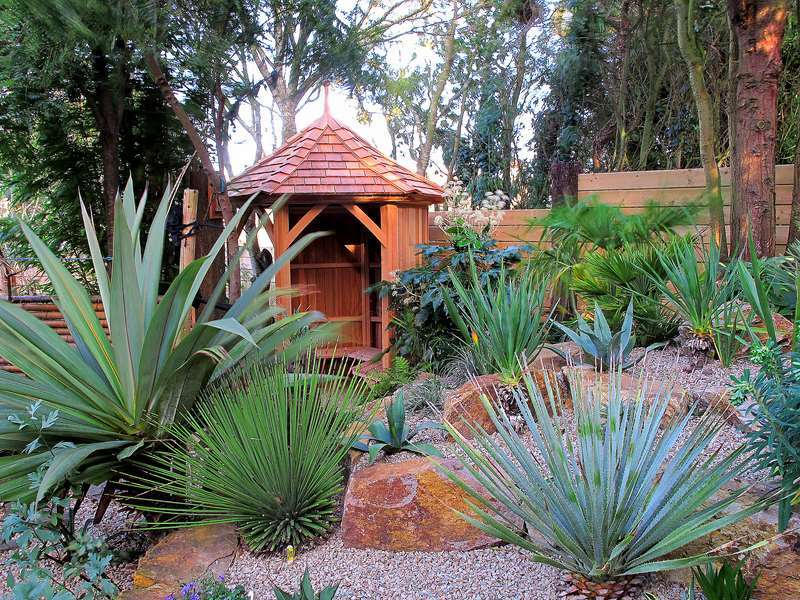 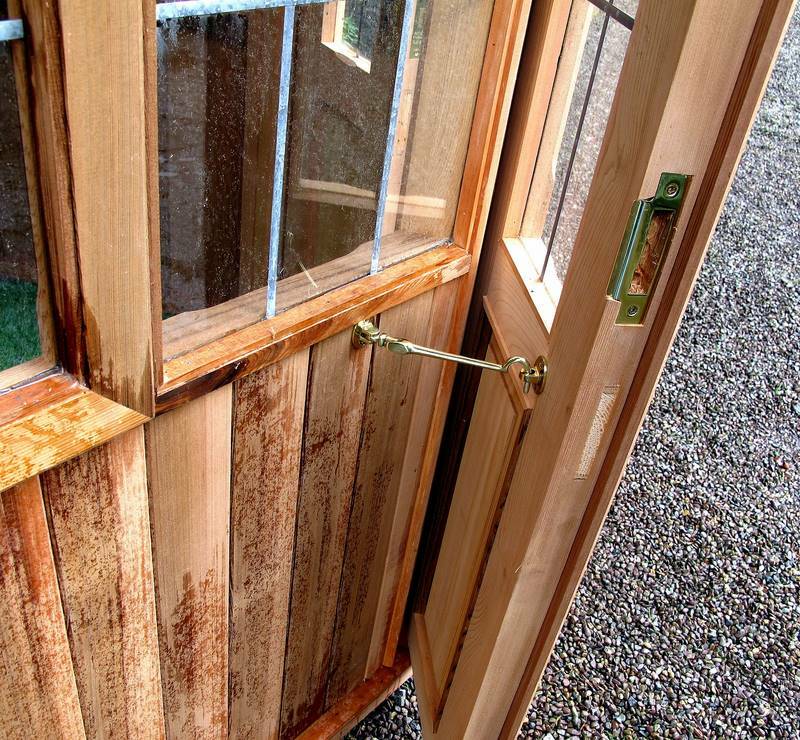 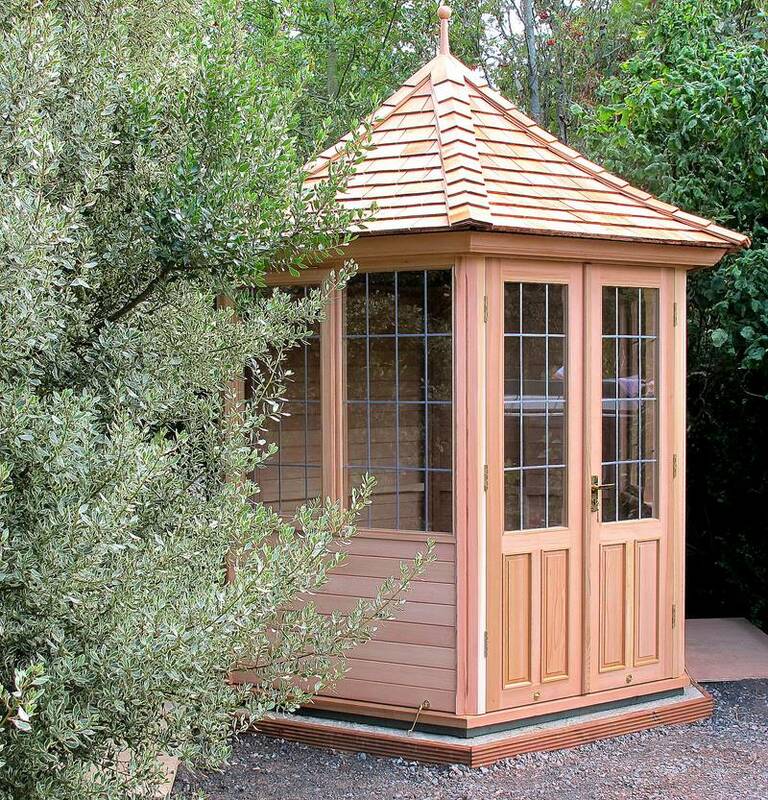 Each building is handmade to order, to match the individual customer’s requirements and using only natural Western Red Cedar, the premier and naturally hardwearing timber choice for the design and construction of garden buildings. 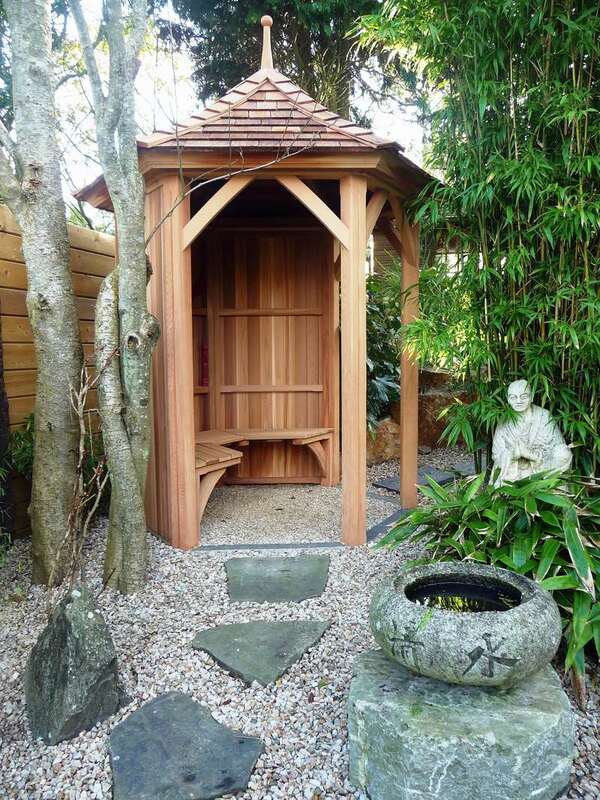 Western Red Cedar, with its fine straight grain, warm natural amber reddish tones, aromatic fragrance and weather resistant attributes is ideal to make the perfect escape all year round. 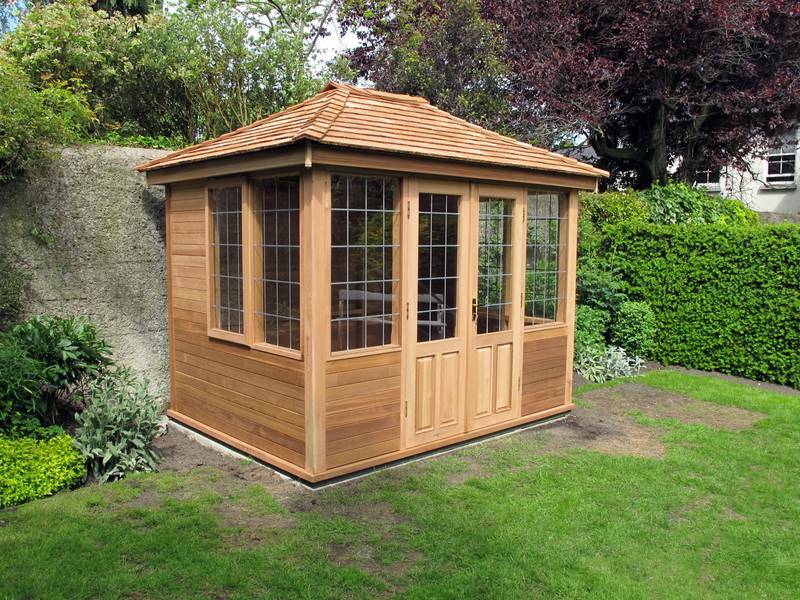 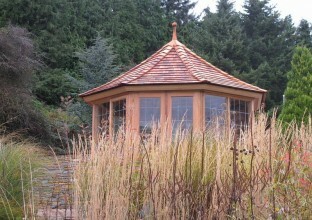 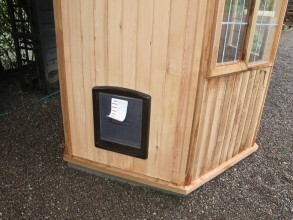 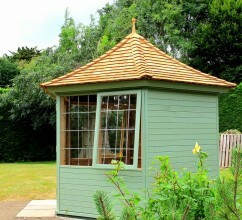 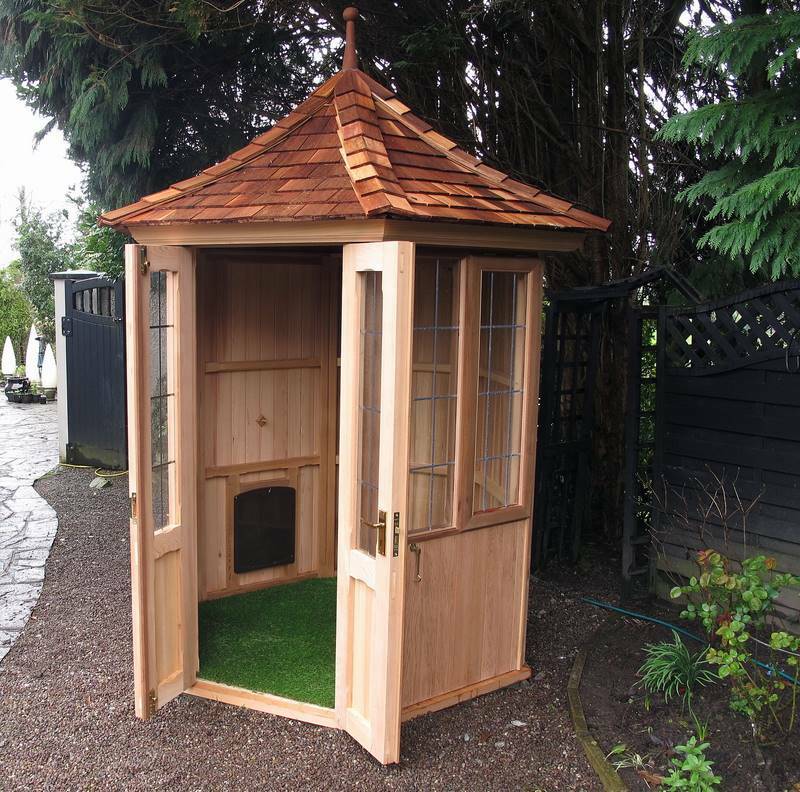 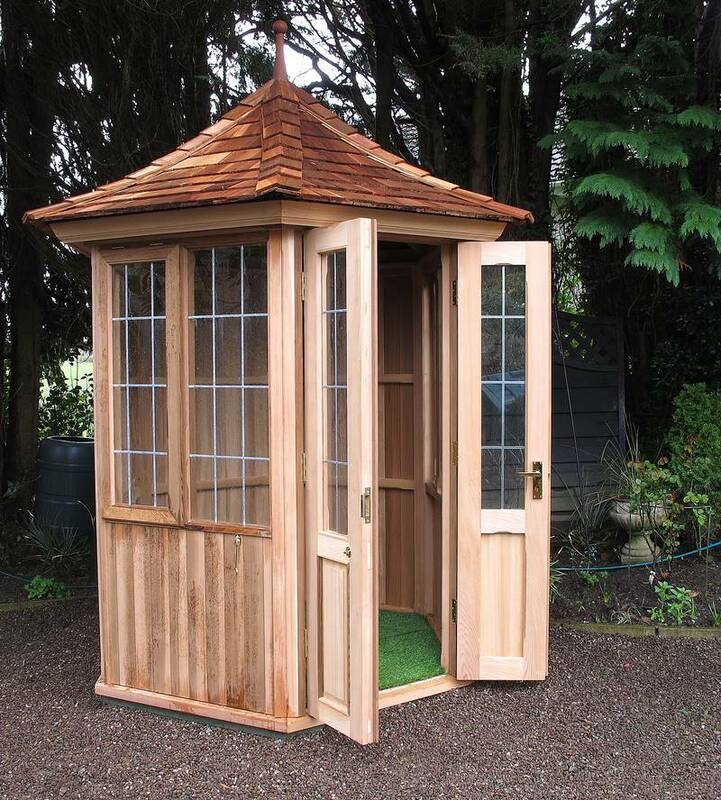 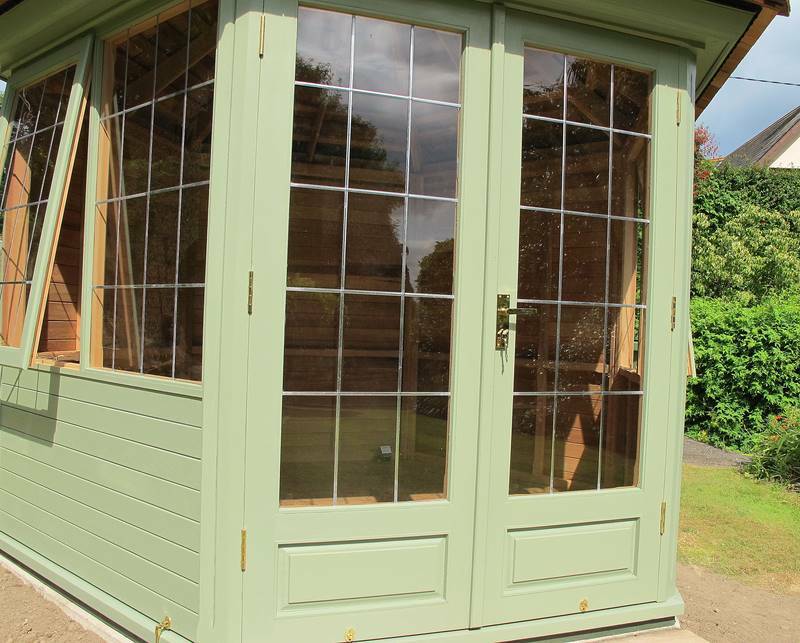 The Victorian Summerhouse is designed and built to match individual customer’s specific preferences. 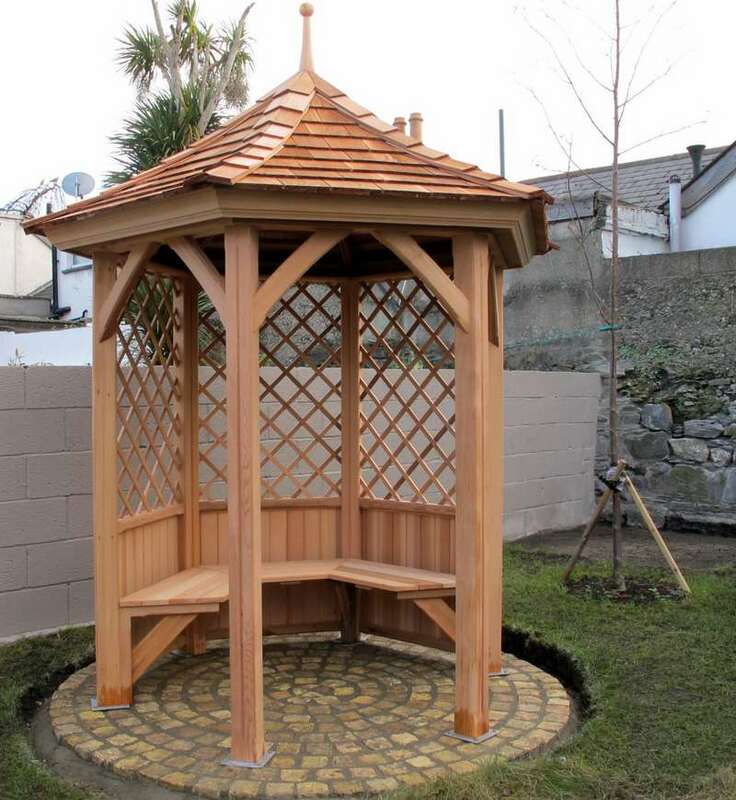 Customers can also choose from two formats (hexagonal or octagonal shapes), each format/shape is available in a wide range of diameters ranging, typically, from 6 feet (1800mm) – 10 feet (3000mm). In addition to the standard specifications, a wide range of additional options are also available. 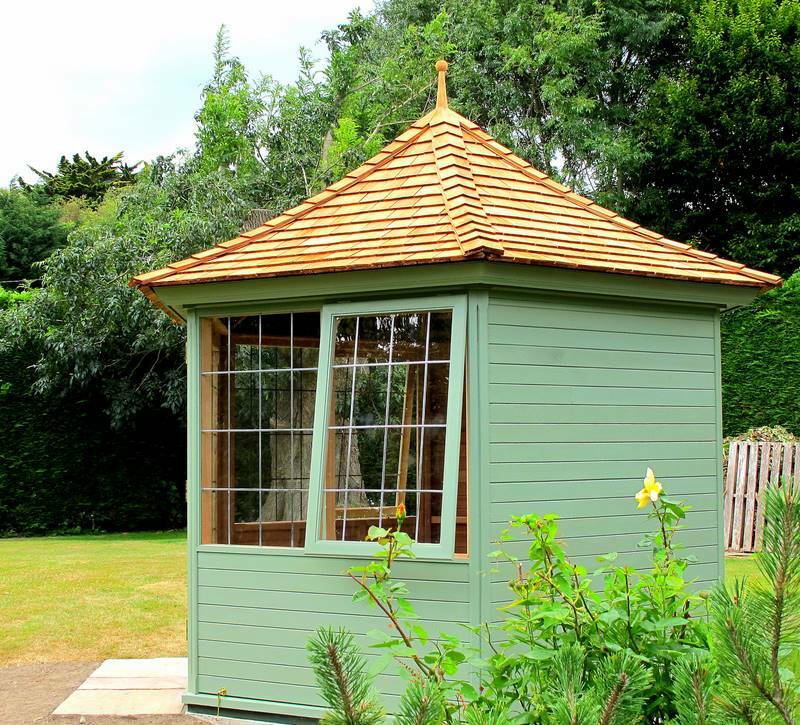 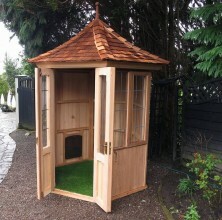 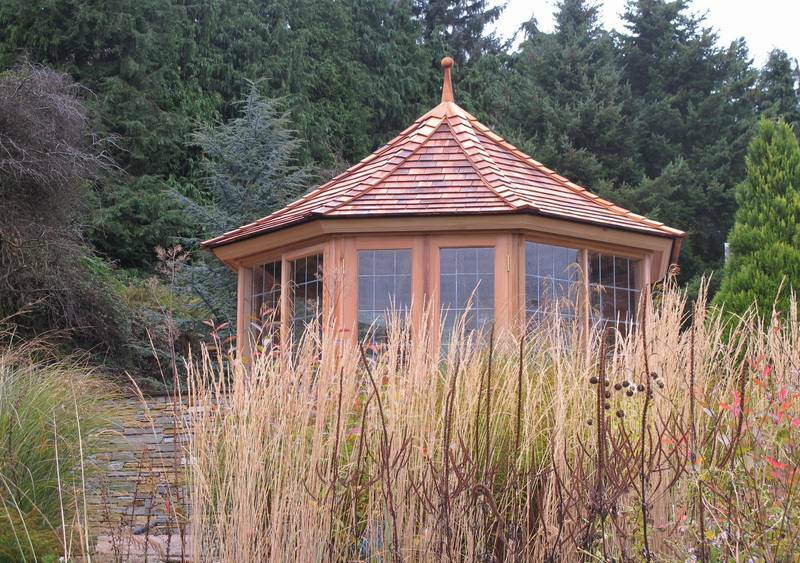 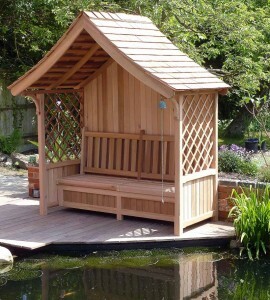 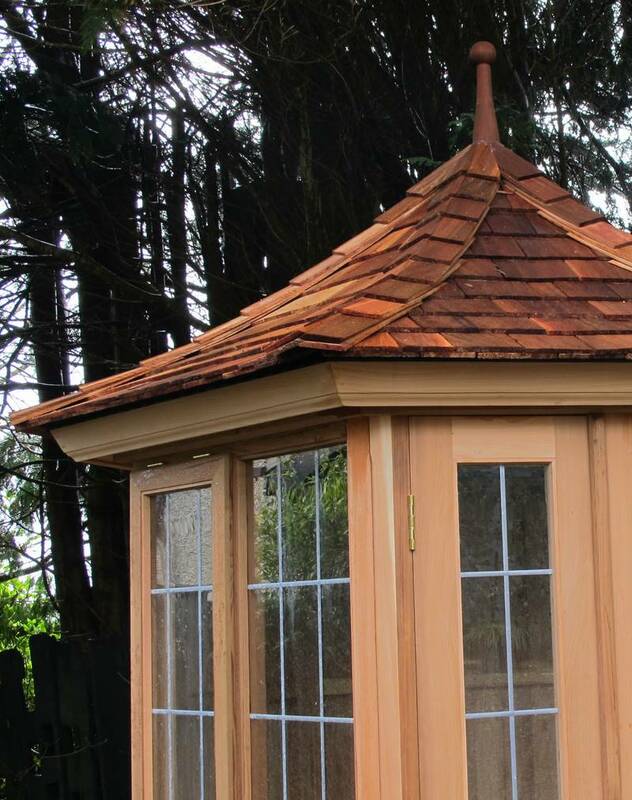 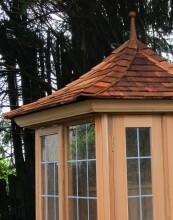 Each Victorian Gazebo is made from Western Red Cedar and to the same exacting standards of workmanship and finish as our Victorian Summerhouses. 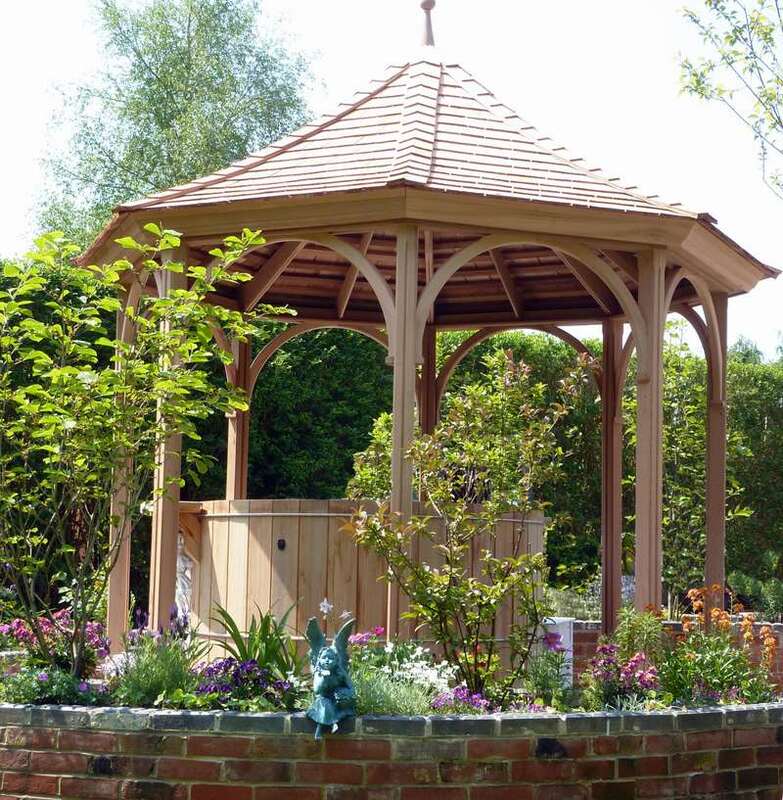 Our Victorian Gazebos are available with/out floors and also in a range of sizes & formats, i.e., hexagonal/octagonal shapes and diameters ranging from 6 feet (1800mm) – 10 feet (3000mm). 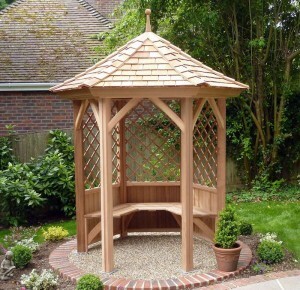 Ideal as a garden feature for the smaller garden and customers requiring sheltered seating, our superbly handcrafted Garden Arbour (Covered Seat) would make a very elegant choice. 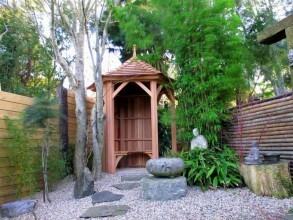 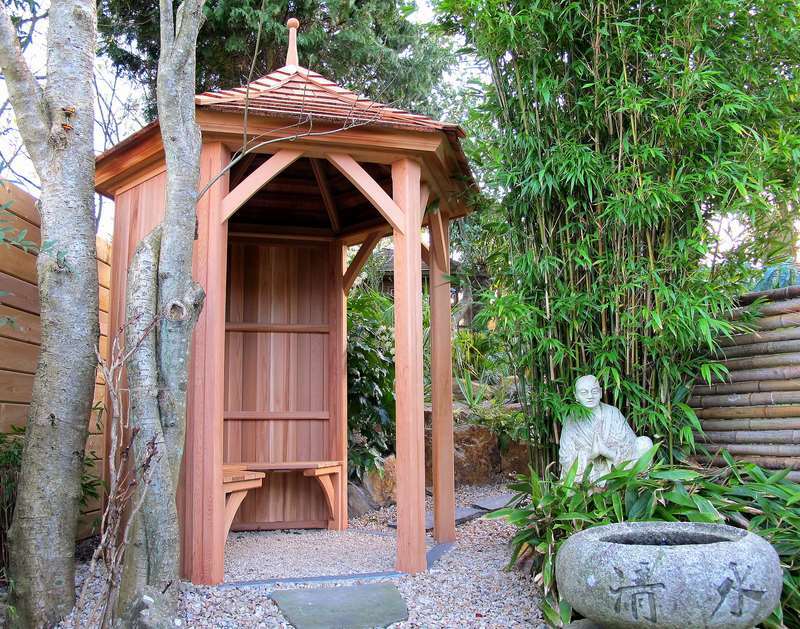 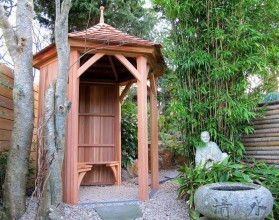 Our Garden Arbours, made from Western Red Cedar are available in two sizes: 5’ 0” x 3’ 0” (1500mm x 900mm) and 6’ 0” x 3’0” (1800mm x 900mm). 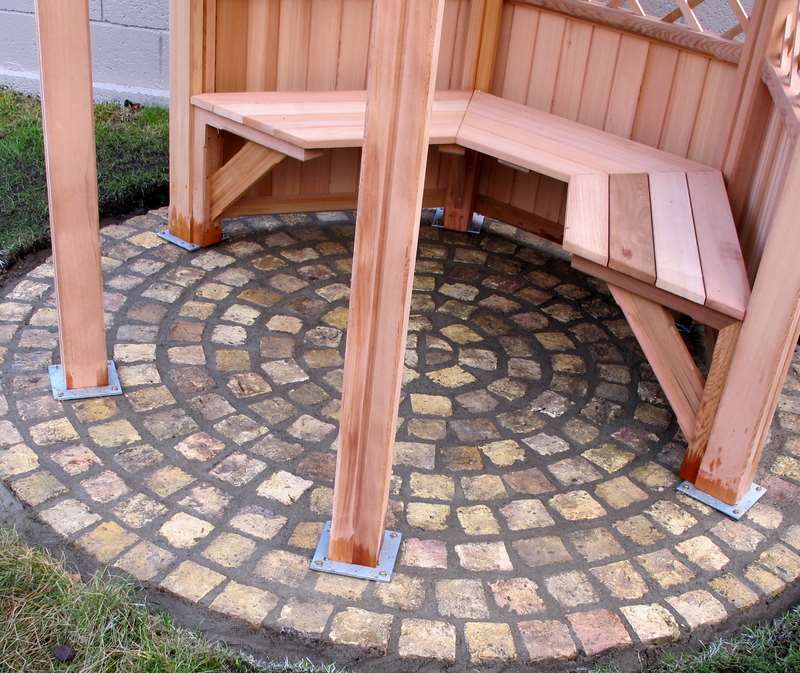 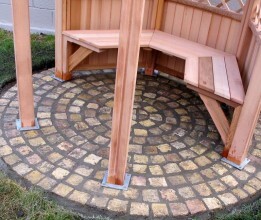 For customer’s added comfort and convenience, we also offer the Covered Garden Seat with combined seating and storage.